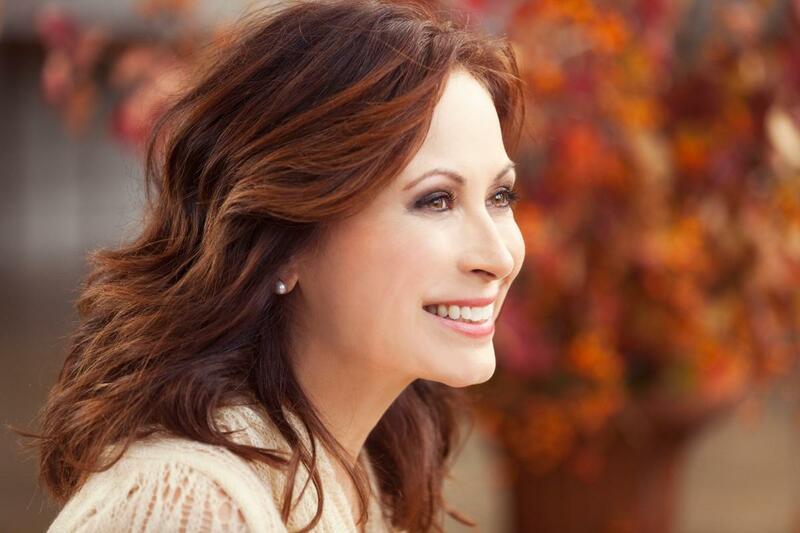 Our season would not be complete without Linda Eder on the schedule! Showcasing one of the greatest voices of our time, Linda Eder’s diverse repertoire spans Broadway, Standards, Pop, Country, and Jazz. She made her Broadway debut in the musical Jekyll & Hyde, originating the role of Lucy, for which she was nominated for the Drama Desk Award. Eder has performed in concert halls across the country including Carnegie Hall and Radio City Musical Hall. She has released 15 solo albums and continues to delight international audiences.